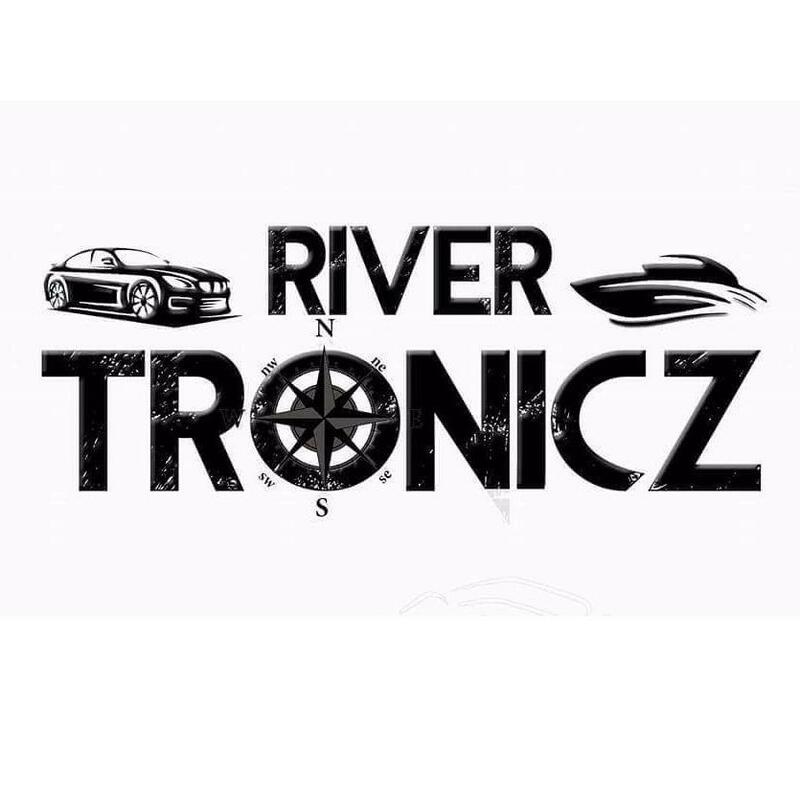 RiverTronicz offers the best in marine and automotive after market accessory sales and installations, including Remote Car Starters, Audio and Video, Lighting, Custom Wheel and Tires, AND MORE! Quality Auto and Marine Detailing also available! We take pride in our over 25 years experience, which is why we offer a full 100% warranty on all labor. ALWAYS FREE ESTIMATES!